“Love Symbol #2” was developed with the help of Prince’s estate. The Pantone Color Institute and Prince's estate have created a custom shade of purple to honor the late singer. 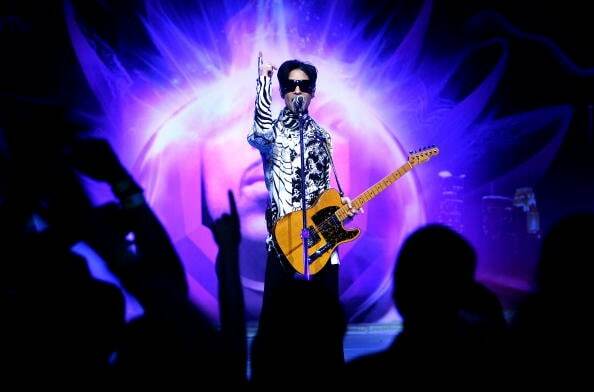 The color's name is represented by Prince's classic "Love Symbol #2" symbol." 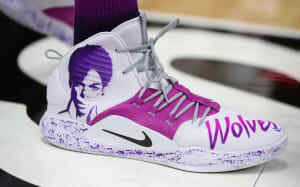 “The color purple was synonymous with who Prince was and will always be. This is an incredible way for his legacy to live on forever,” Troy Carter, an advisor to Prince's estate, said in a statement. According to Pantone, the new hue was "inspired by his custom-made Yamaha purple piano" which he was supposed to tour with before his death. "The color pays tribute to Prince’s indelible mark on music, art, fashion and culture," the statement continued. 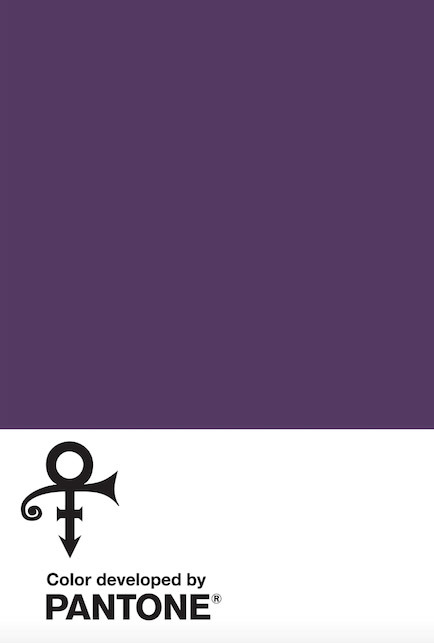 See the official color of Prince below.